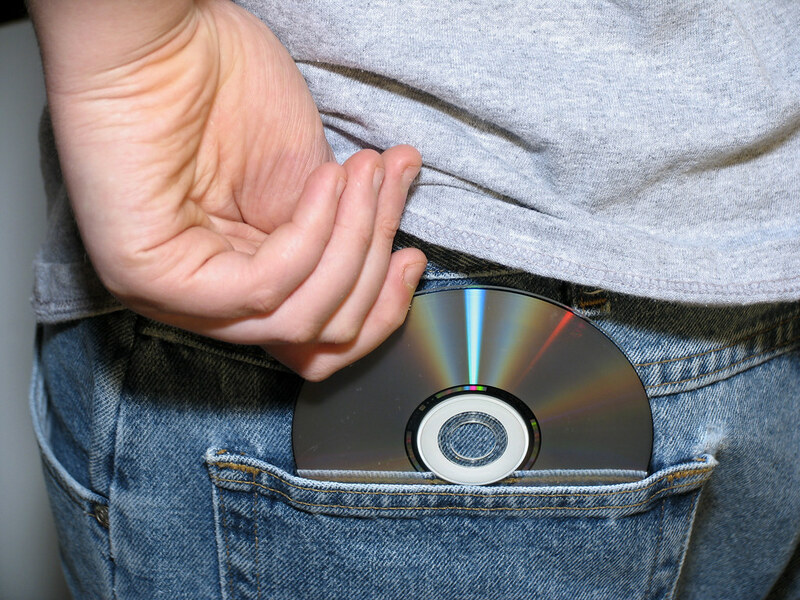 You take one last glance around the department store to make sure no one is watching as you carefully tuck a couple of newly released CDs along the trim of your pants, lifting your shirt over them for concealment. Looking as casual as possible, you stroll through an unattended checkout line and out of the door, heart racing fast while remaining collected. A pang of excitement surges through your chest, knowing you’ve just succeeded in acquiring three collectible albums at no cost. YANK – your thoughts of victory are quickly thwarted by a strange pull at the back of your shirt, causing you to turn around and face the store’s head security guard, who had been watching you all along. To your dismay, you’ve been caught. Now what? You’ve made a mistake and you have to face the consequences. Shoplifting is against the law and shouldn’t be taken lightly. In the last five years, more than ten million people have been caught shoplifting, according to the National Association for Shoplifting Prevention. Many of these individual wind up facing penalties that can have a negative effect on one’s life. Depending on the severity of the shoplifting crime, the defendant is faced with hefty fines and possible jail time. The shoplifting charge also shows up on public record, which could make it difficult to get hired. Rather than let the charges alter the plan you have for your life, hire an experienced lawyer who will fight for your rights. I, Charles Block, a criminal defense lawyer serving the Gloucester County, NJ area and the surrounding region, can help turn your situation around. I am well-versed in criminal law and have helped many of my clients get their shoplifting charges reduced or dropped. If you get caught shoplifting, I advise you to invoke your right to counsel. Know that anything you say can and will be used against you in the court of law, so it’s crucial that you reject the urge to offer an innocent explanation, which could wind up leading to an admission of guilt. You should also make sure that you appear in court for your offense to avoid being found guilty by default or getting an arrest warrant. As your lawyer, I will guide you every step of the way during the legal process and assess all of the facts to ensure your rights are protected. I will make sure that your shoplifting charge achieves the best possible outcome so that you can put the charge behind you for good. Call me today for a free consultation. I also provide legal assistance as a traffic attorney near Gloucester County, NJ, as well.